What is the Sage & AAT Accounting & Payroll Master Package? This package is one that has been exclusively designed by the team of training experts at e-Careers. It will give you a run through basic accounting and bookkeeping principles, combined with AAT’s most sought-after accountancy qualification, Microsoft’s world-renowned Excel spreadsheet software and two Sage courses, including their Payroll certification, to make you an in-demand accounting professional. This package includes FREE AAT Membership worth £138! 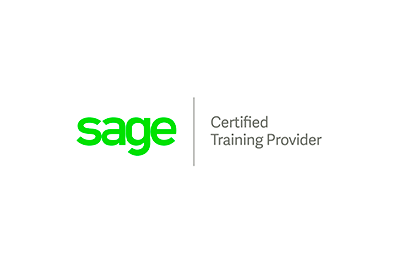 Is the Sage & AAT Accounting & Payroll Master Package right for me? The Sage & AAT Accounting & Payroll Master Package is perfect for you if you are looking to start a career in accountancy or bookkeeping as you will learn from basic skills, all the way up to advanced level functions and principles. It’s also been developed with current accounting professionals in mind, providing principles that will consolidate established experience. So, it’s perfect for any stage of an accounting career. This accounting course package is also ideal if you are a business owner wanting to save money by doing your own books or accounting. What job could I get with the Sage & AAT Accounting & Payroll Master Package? The Sage & AAT Accounting & Payroll Master Package is a complete solution for anyone in, or wanting to go into, the accounting industry. If you are looking to start a career in accounts, or if you already are in an accounts team but wish to improve your skills to become more established at a higher level, or in more areas of accounting, this package will help you achieve your goals. Why study the Sage & AAT Accounting & Payroll Master Package with e-Careers? FREE AAT Membership fee worth £138 included! What modules are the Sage & AAT Accounting & Payroll Master Package modules? Level 2 will teach you how to work with Automatic Enrolment, understand the importance of data security and many other advanced functions including processing student loans and understanding the Payroll Tax Month End process which will make your skills stand out and make your job easier! What does the Sage & AAT Accounting & Payroll Master Package cover? This package of quality courses teaches all the necessary skills for competent and efficient accountancy and bookkeeping. Learn to navigate Sage with this level one course. Work through 18 units of study to gain a good grounding in this leading accounts software for small and medium businesses. Get Sage certified with this two course package and become proficient in running a company's payroll. 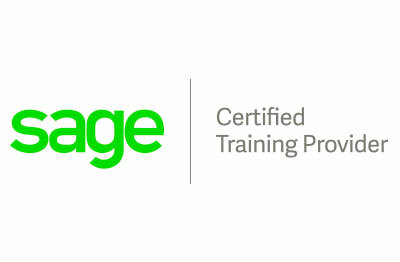 50 units of study lead to official Sage 50 payroll certification. Taster course designed as an easy introduction to accounting and bookkeeping. Learn basic bookkeeping skills across nine units of study. The most sought-after AAT qualification. Control accounts, journals and the banking system. Work effectively in accounting and finance. Progress to an advanced level of Microsoft Excel 2016. A total of 98 lessons across Introduction, Intermediate and Advanced level courses. Hello, I am interested in your "Sage & AAT Accounting & Payroll Master Package".